Lenovo has introduced its first smart phone with pure android OS and it also follows on K6 and K7 Note in the mid range package aiming the mainstream users. There are two versions of K8 note and the 3 GB variant is providing in the market at price of $200 and the 4 GB version is providing at the cost of $220. This handset is providing in the market with metallic build and it has plain looking front. The back of the handset is plain with dual camera setup and fingerprint sensor sitting underneath it. K8 Note has the features of 5.5 inch full HD (1920 x 1080) resolution display. 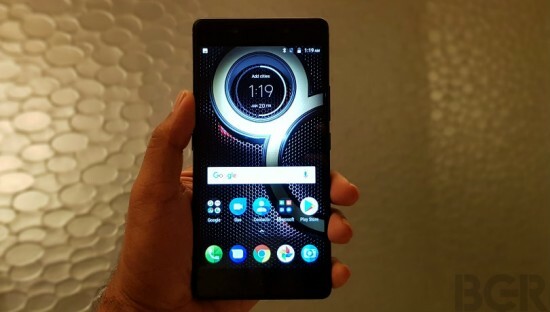 The clients will get the deca-core Helio X23 processor from MediaTek and it makes it the most powerful handset in its range. 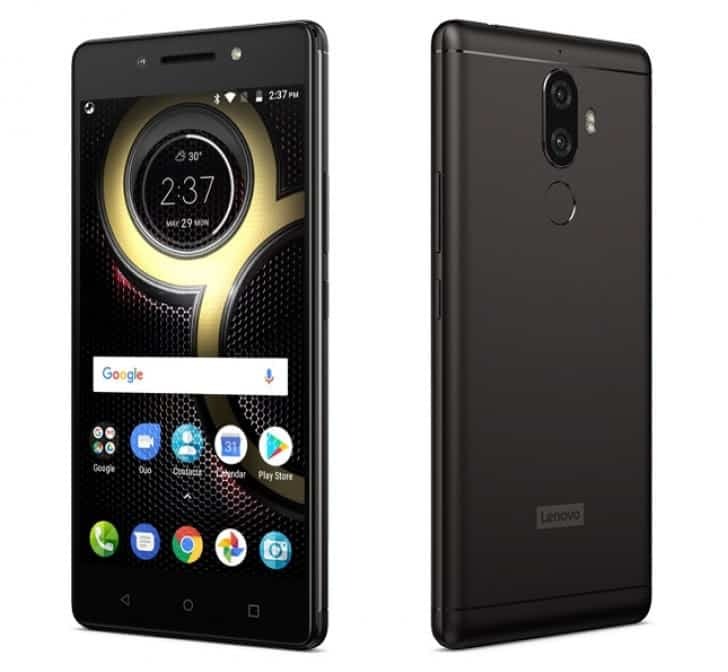 Lenovo K8 Note has two different RAM / storage versions and the 3 GB / 32 GB variant and 4 GB / 64 GB flavor. The storage of the handset can be extended through dedicated microSD card slot. The phones will be added with Android 7.1.1 Nougat out of box. Lenovo has provided the timely updates and the mobile phone will get coming Android O update. There is dual camera setup on K8 note with the provision of regular 13 MP sensor, which is coupled with 5 MP shooter to refocus and selective blurring. It is also included with phase detection auto focus and dual LED flash and the upfront is 13 MP camera with the LED flash. The handset is providing in the market with sufficient battery with 4000 mAh capacity and it also supports the turbo charging. The battery may last through 2 days of average use and has pure Android and 1080p screen.